The FESCO facility design team works seamlessly with the Owner, Service Manager, Consultants, Contractor, Engineer and Architect to design a facility that will maximize functionality and profits. Our design team provides contemporary real world solutions for your lighting, work benches and parts department. Each service shop receives personalized attention by our team, while putting your needs first and offering unique and creative ways to keep you ahead of the curve and ahead of the competition. FESCO prides itself in being the number one installation and support company for service center equipment. We have the skills, financial resources and creativity to meet the Standards of some of the worlds largest and most respected companies. 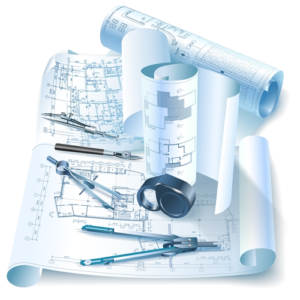 FESCO will be there from start to finish, providing your Architect and Construction manager with complete electrical and plumbing specifications for all the equipment we provide. Please fill out the form below to have someone contact you.